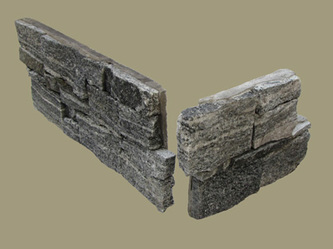 Modular Natural Stone Coverings are revolutionized covering materials for walls, fences and floors. 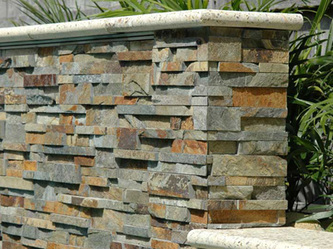 Made from hand selected and trimmed real stone pieces, modular natural stone coveringsare durable and environmentally attractive alternatives to man-made and artificial stone. 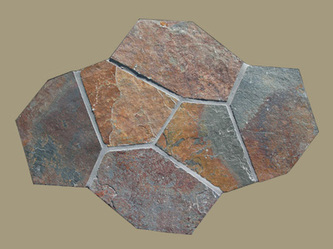 By adhering natural stones together to form standardized formats, now the modular stone coverings are available in Stone Panels for wall cladding and Stone Mats for floor paving. 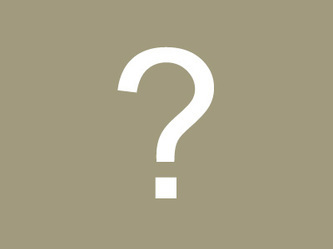 ☆ Stone Panels UPDATED Stone Mats Stone Accessories Projects Gallery... What's NEW? Combining the timeless beauty and durability of real stone with the ease of installation of tiles, modular natural stone coverings are ideal for both interior and exterior covering projects. >>Click to see the most popular items now! China supplier of stonepanel,real stone systems,tier panel system,stacked stone cladding,stone wall, ledge stone panel,thin stone veneer,culture stone,stone mat,crazy paving,flagstone,retaining wall,z stone,rock panel. 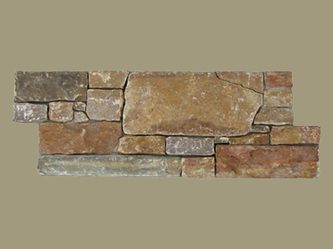 Disclaimer: Colour variations are inherent in all natural stone products, never make a final selection of natural stone depended on a website image. Copyright 2010 © RSC Industry Co.,Ltd. All Rights Reserved.